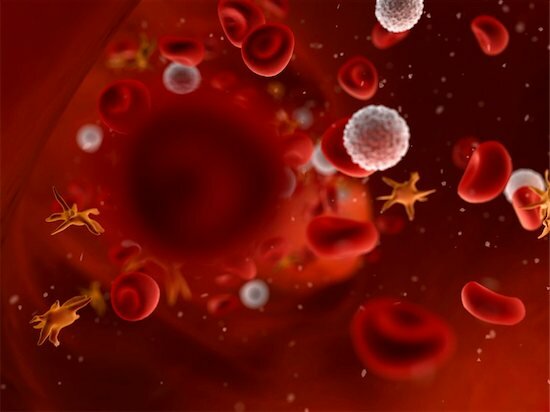 Scientist hope nanotechnology can make life easier for HIV patients. Nanotechnology sounds like science fiction. However, it is very real, and scientists are manipulating matter on an atomic, molecular, and supramolecular scale in order to achieve great things. One prime example is the development of HIV drug therapies. In a research study by the University of Liverpool, they sought to improve how HIV drugs are delivered to patients. HIV is a serious disease. It requires powerful medicine in order to combat its effects. Unfortunately, the drugs used to combat the virus need to be taken daily. This can be difficult for many patients. 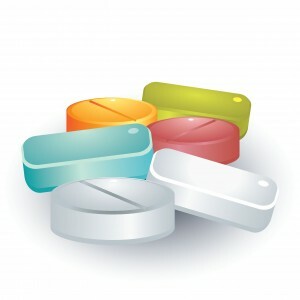 Keeping up with their regimen requires sticking to an intense schedule and remembering to take pills. Some even quit taking the drugs because of how demanding the therapy is. With Solid Drug Nanoparticle (SDN) technology, scientists hope to improve HIV drugs. 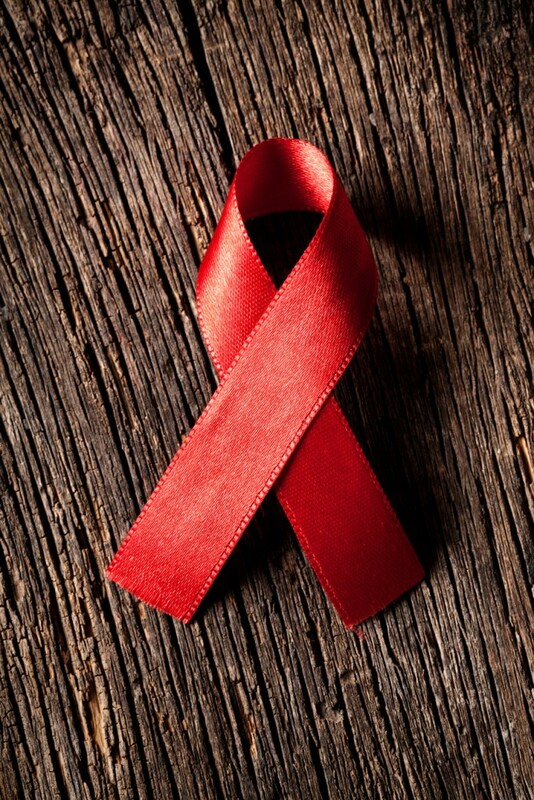 HIV patients want better drugs. Theoretically, this technology should make it easier for their bodies to absorb them. If successful, this form of nanotechnology would reduce the number or doses that HIV patients have to take, and possibly save them money. Nanotechnology is still a relatively new field, which means that it is going to take some time to develop. Even worse, this type of medicine isn’t readily available to HIV patients. Currently, the University of Liverpool is developing a novel water dispersible nanotherapy for a poorly soluble antiretroviral medicine called lopinavir. It is still in the testing phase; however, some are hopeful of its success. The approach to treating HIV is similar for all—male and female, young and old. Adjustments can be made according to certain factors. A particular dosage may work for one, but may not be optimal for another. 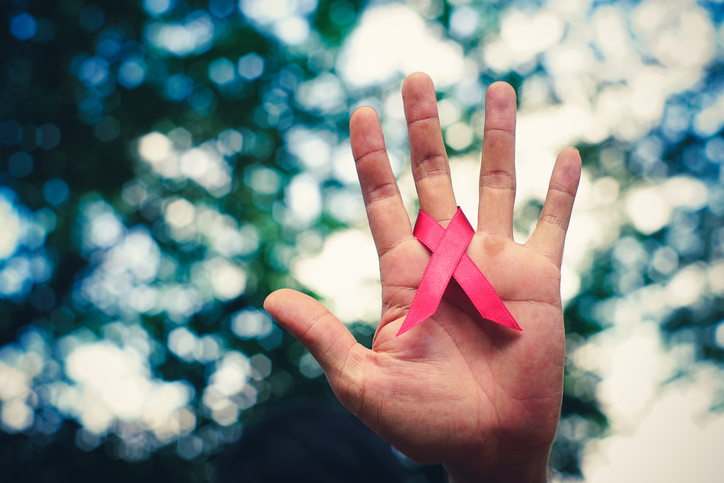 One recently published study shows why this can happen, and how medical professionals can increase the effectiveness of HIV therapies for their patients. Preventing infection is an important part of curbing the spread of HIV. The drug used to prevent viral transfer is called Truvada. Until recently, it had been noted that the drug was most effective in men. Researchers found that it seemed less effective in women. Further investigation revealed that differences in tissues contributed to how well Truvada worked at preventing infection. HIV needs access to genetic material in order to infect its host. The more DNA that is present, the stronger the viral hold. For women, vaginal and cervical tissues have more DNA present than in other types of tissue. Rectal tissue is also in this category. This requires considerable more medication to curtail HIV activity. Armed with this knowledge, scientists mathematically calculated specific drugs-to-DNA ratios. Using this formula, and testing the outcomes, has proven successful. When increased doses were given to women, the rate of HIV infections decreased and more closely matched the male outcomes based on doses previously tried. What does this mean for HIV therapies now? In short, women do best when taking Truvada every day. This contrasts considerably to the couple times a week generally prescribed. For the male population, the current dosage works well. Due to the anatomical differences, women require more of the medication. When taken daily, the rate of infection effectively decreases for this group. Of course, no one should change his or her therapy before consulting a healthcare provider. So far, Truvada is the only FDA-approved pharmaceutical used to prevent the spread of HIV infections. Now with more information on how best to harness its potential, the medical world is in a good position to help keep others from contracting and spreading the virus.